An expert from the US can be brought in as a permanent adviser to Uzbek Ministry of Labor within the framework of the planned development of new Uzbek Labor Code, Trend reports with reference to the press service of Uzbek Foreign Ministry. Uzbek delegation headed by Deputy Prime Minister Tanzila Narbaeva touched upon the issue at a meeting with The US Deputy Secretary of Labor Martha Newton on February 7 in Washington. The sides discussed cooperation between the labor departments of Uzbekistan and The US on implementation of international labor standards, joint research of labor market and demographic situation of Uzbekistan and management of large databases. 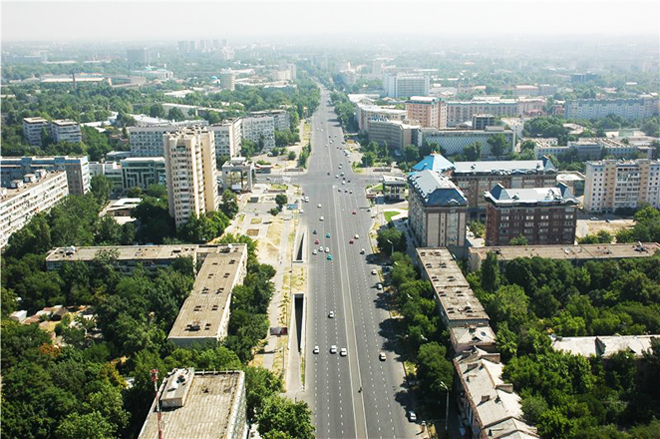 "These areas of cooperation are particularly relevant in the context of the development of a new Labor Code of Uzbekistan and plans for conducting a census in 2022," the report says. The US side welcomed the constructive negotiations of Uzbek delegation with the Cotton Campaign - a global coalition of human rights, labor and investment and business organizations. The parties noted that these negotiations should have a positive impact on the perception of Uzbekistan’s openness among the US human rights community. The delegation also held talks with Ambassador for Trafficking in Persons and the Director of The US Department of State’s Office to Monitor and Combat Trafficking in Persons, John Richmond. "The representative of the US Department of State welcomed the openness of Uzbek government to the discussion of" sensitive issues "and praised the measures taken in the country to prevent the use of child and forced labor," Uzbek Ministry of Foreign Affairs said.